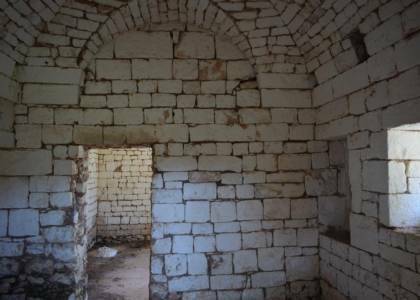 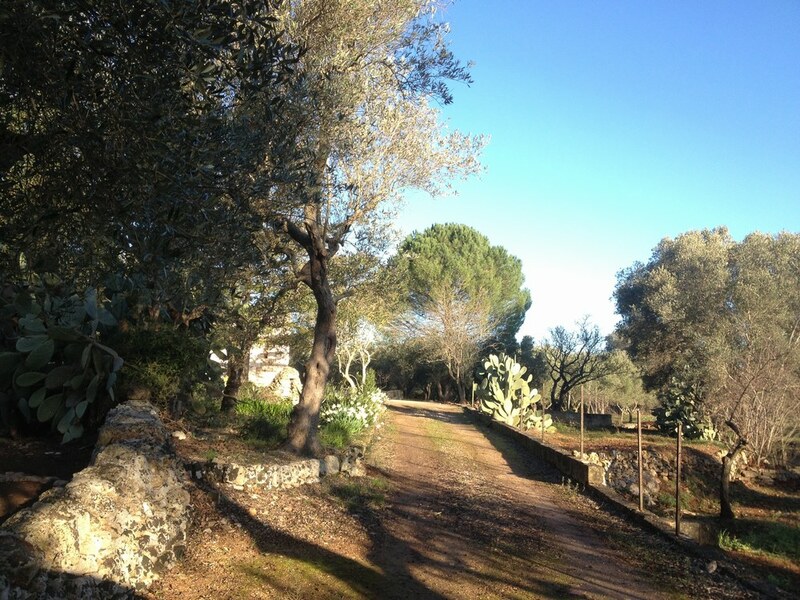 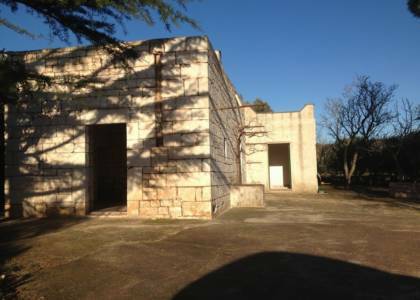 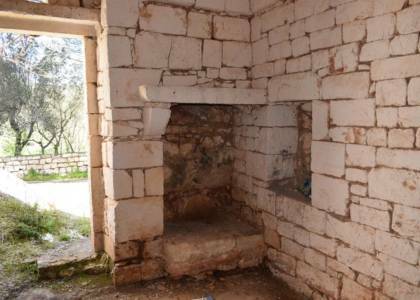 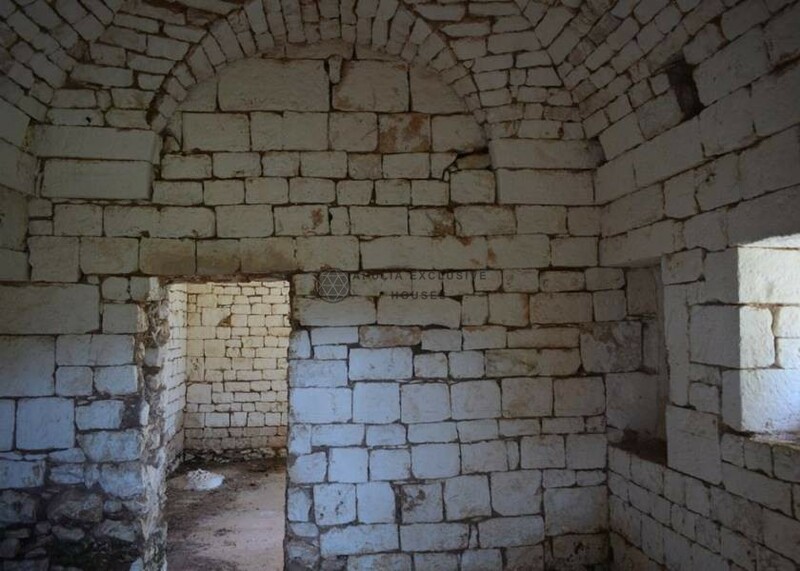 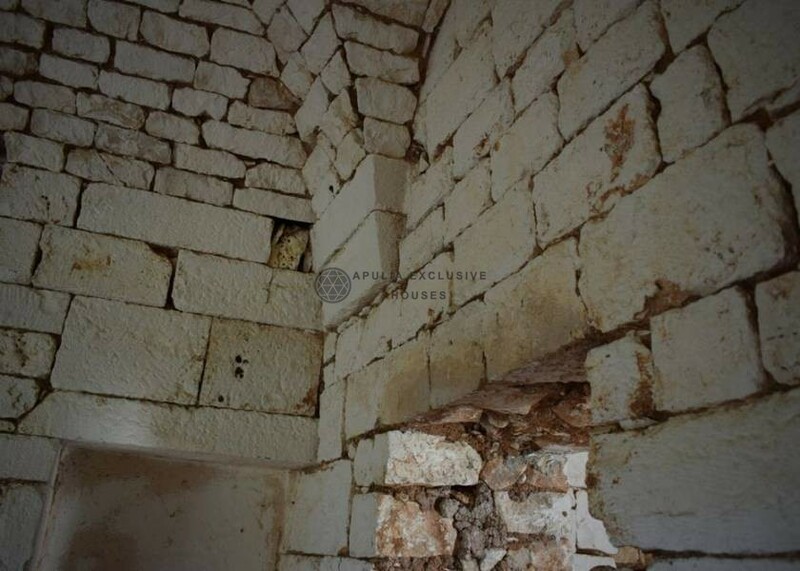 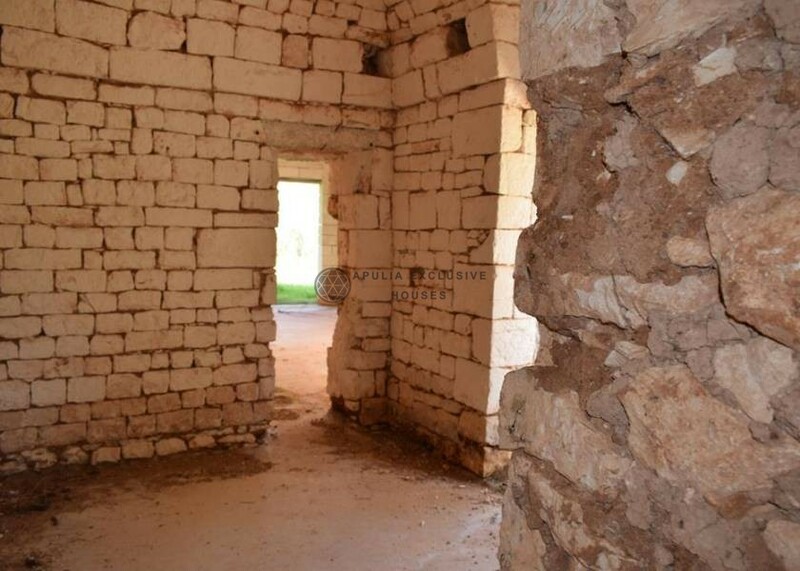 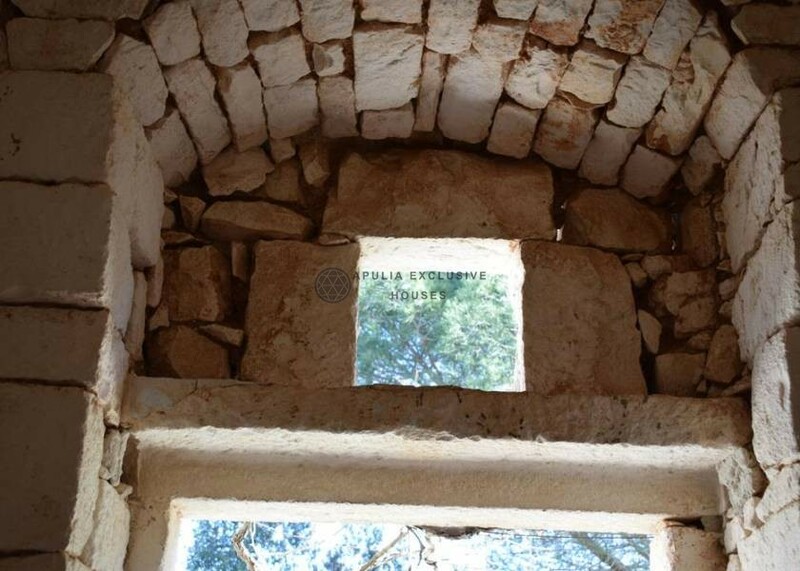 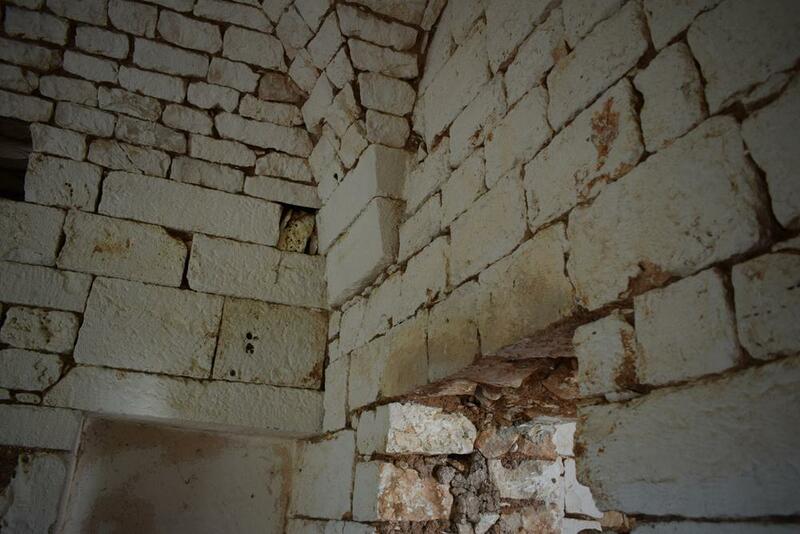 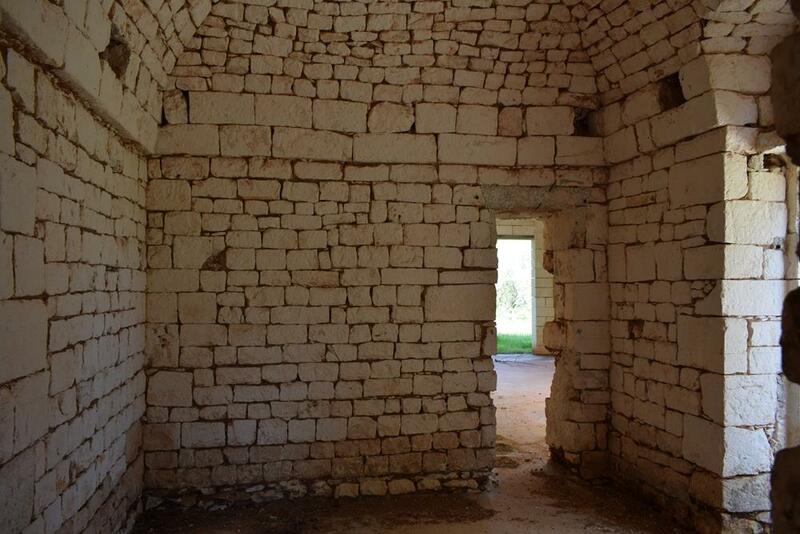 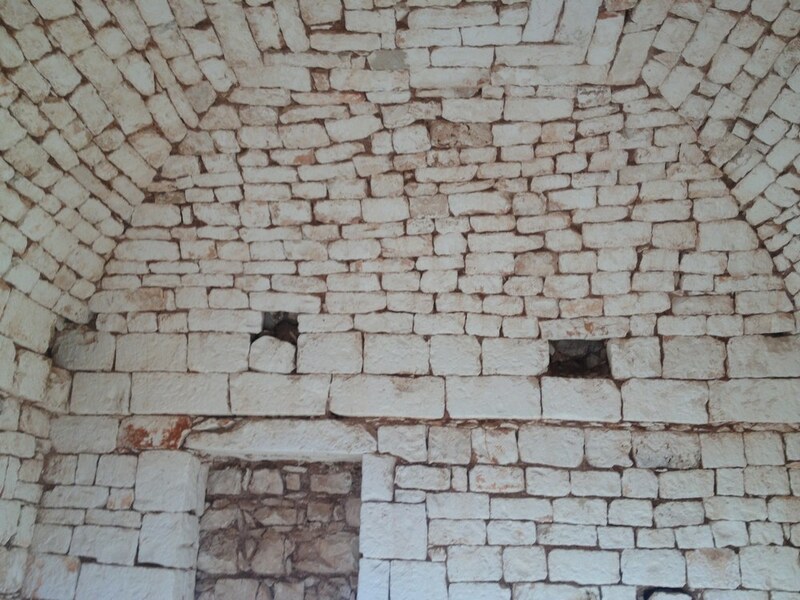 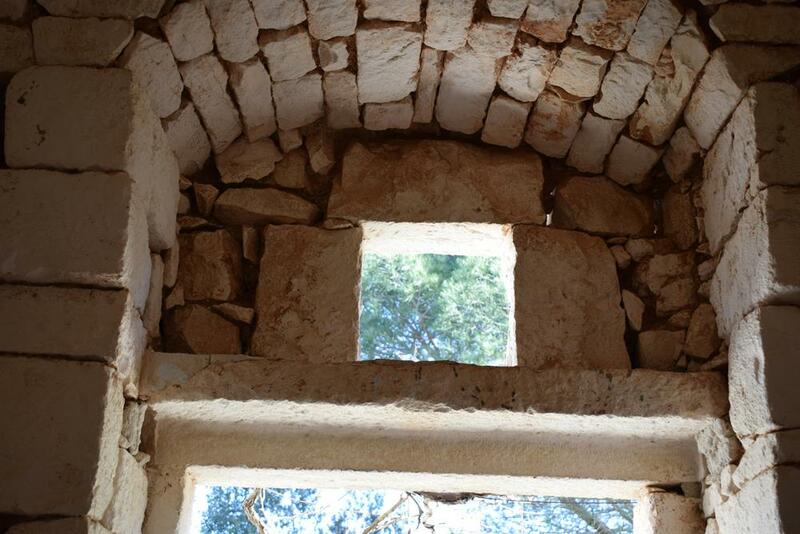 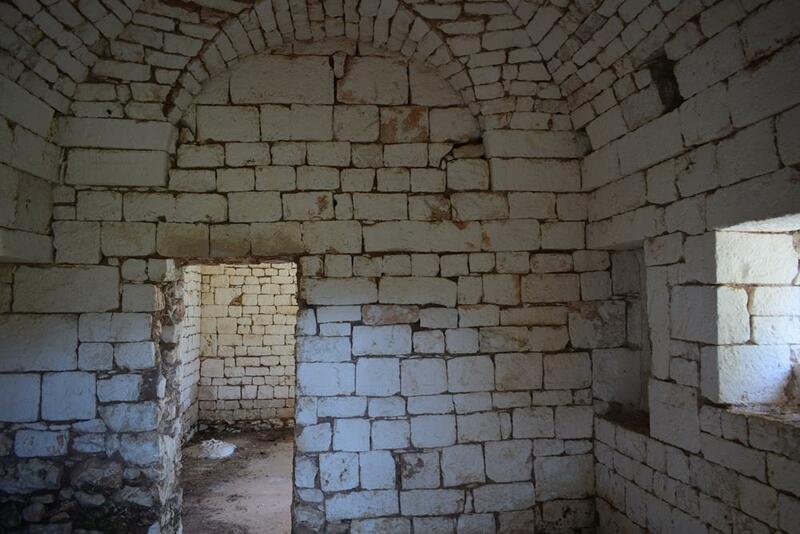 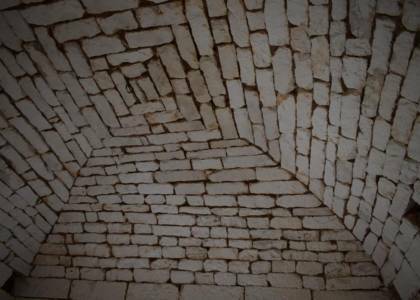 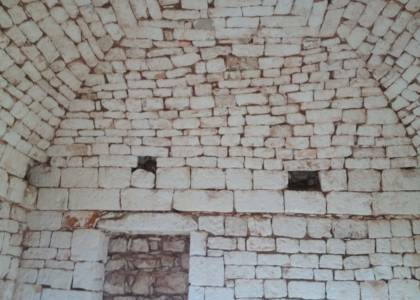 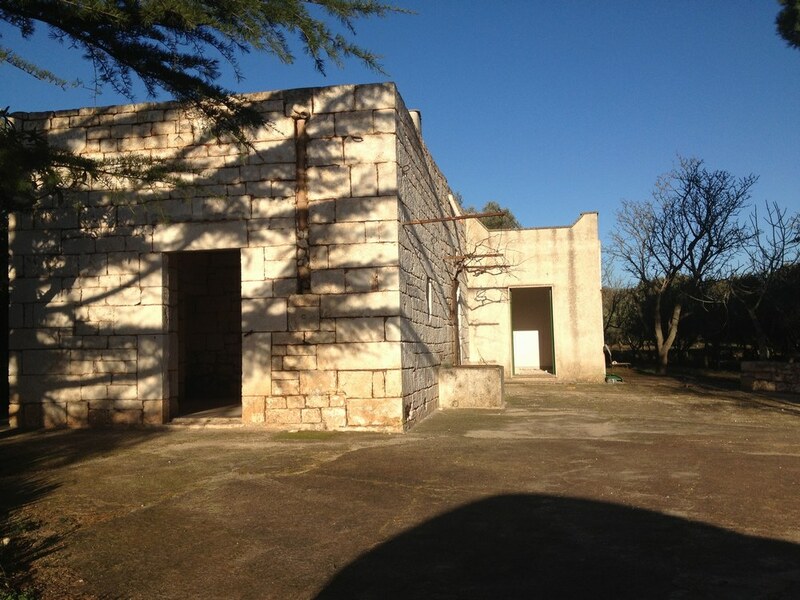 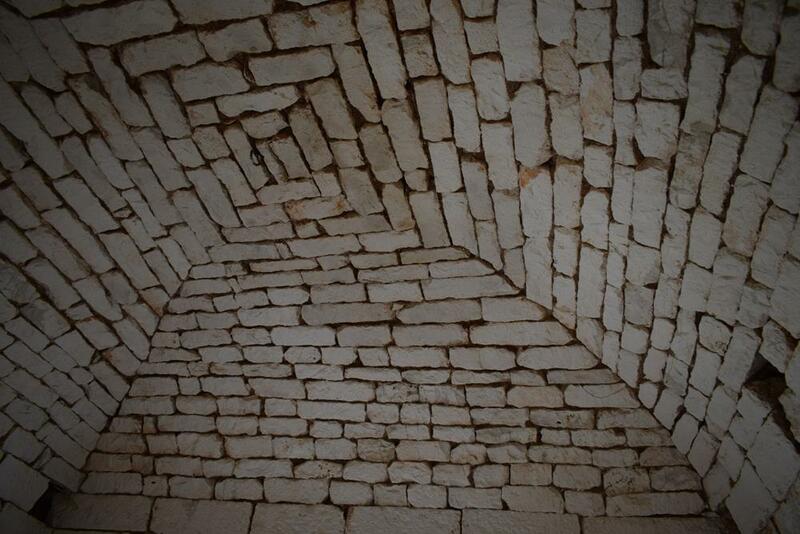 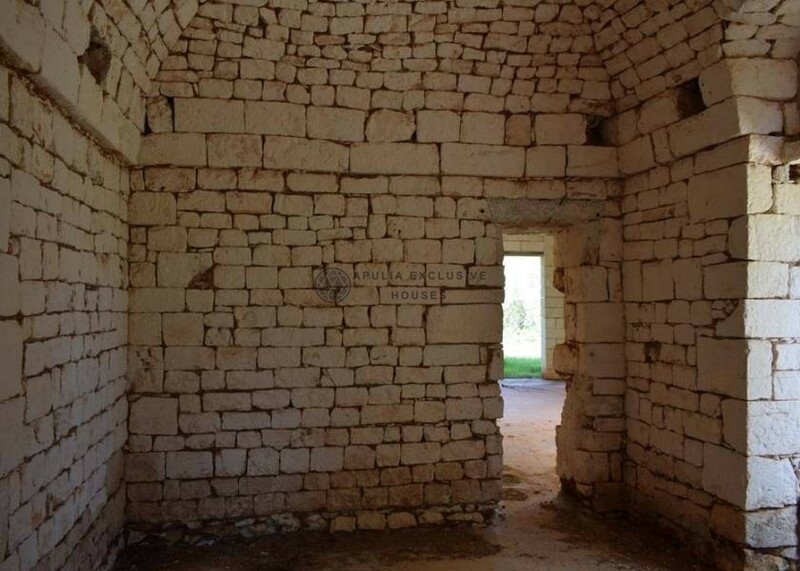 Beautiful large ancient lamia near Ostuni, with an excellent location not far from the town. 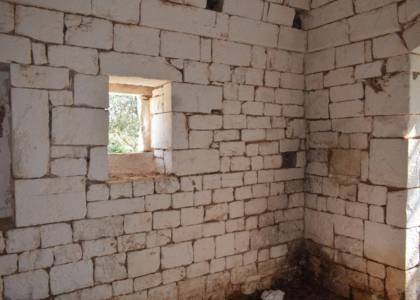 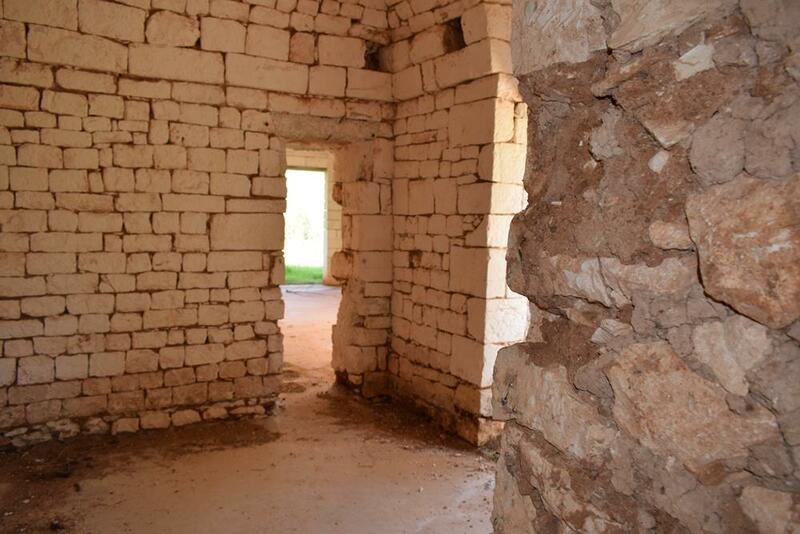 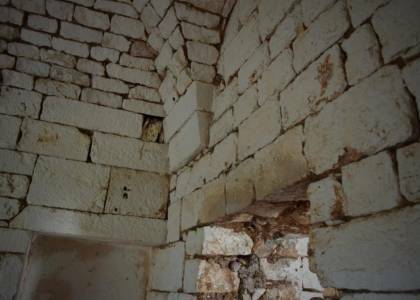 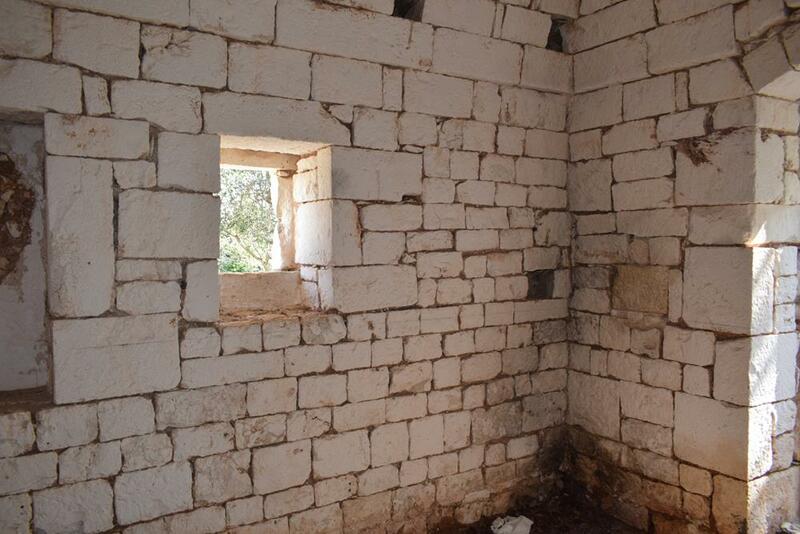 The lamia consists of 5 rooms for a total of about 95 square meters. From the structure you could get 3 bedrooms, 2 bathrooms and a kitchen. 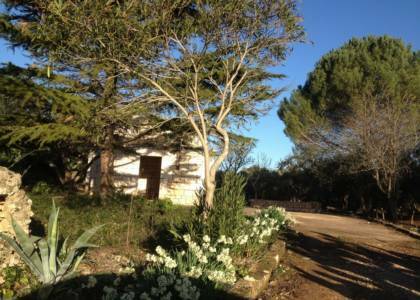 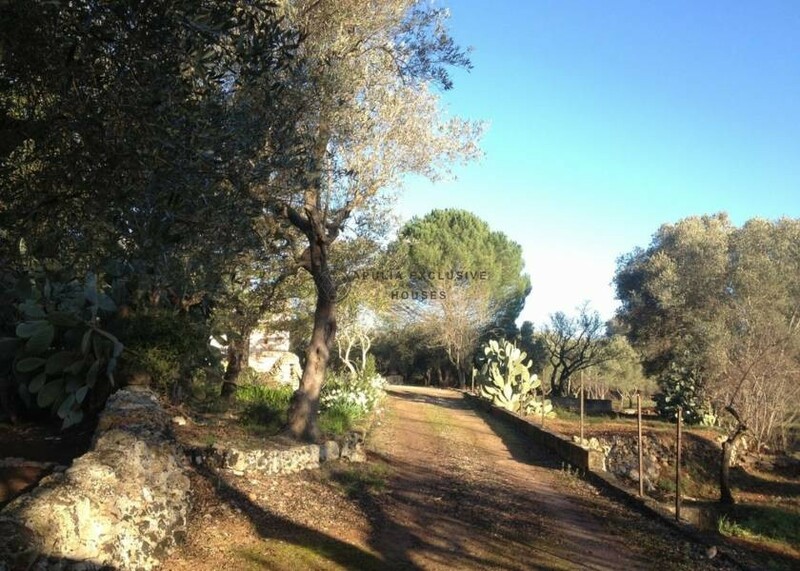 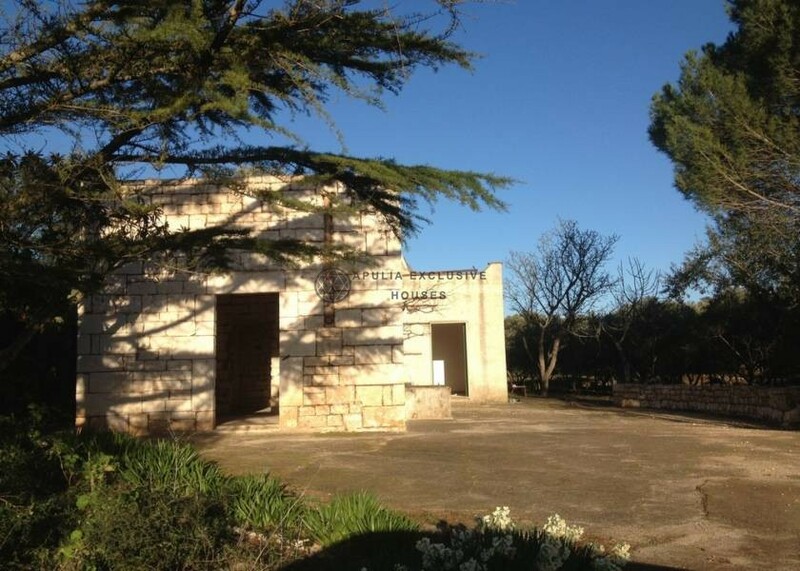 Nice land of about 6800 sqm with excellent olive trees and fruit trees. 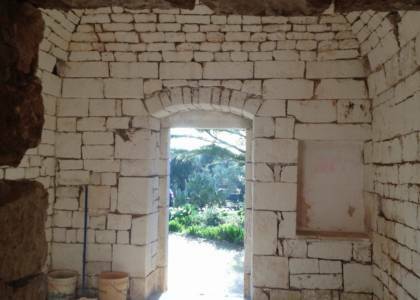 Possibility to build a pool of 40 sqm.